'I'd put Haynes in my top ten writers.' - Bookmark That. 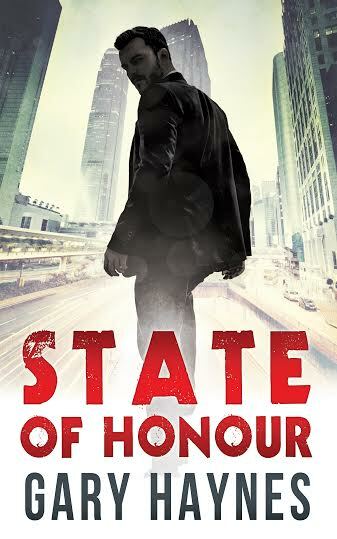 Bestselling thriller, crime and historical fiction novelist published by HarperCollins/Endeavour Quill. 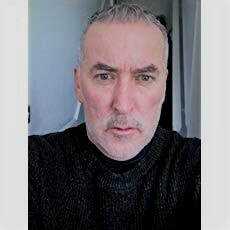 Member of the International Thriller Writers Organization and the Crime Writers' Association. ​Follow or contact me via the social media icons at the top right of this page or via the form below. 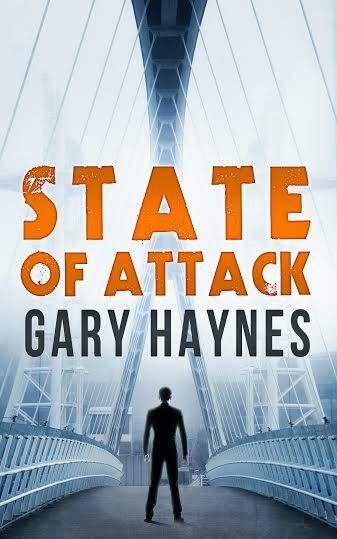 Instagram: garyhayneswriter Read the Goodreads reviews for my books here. 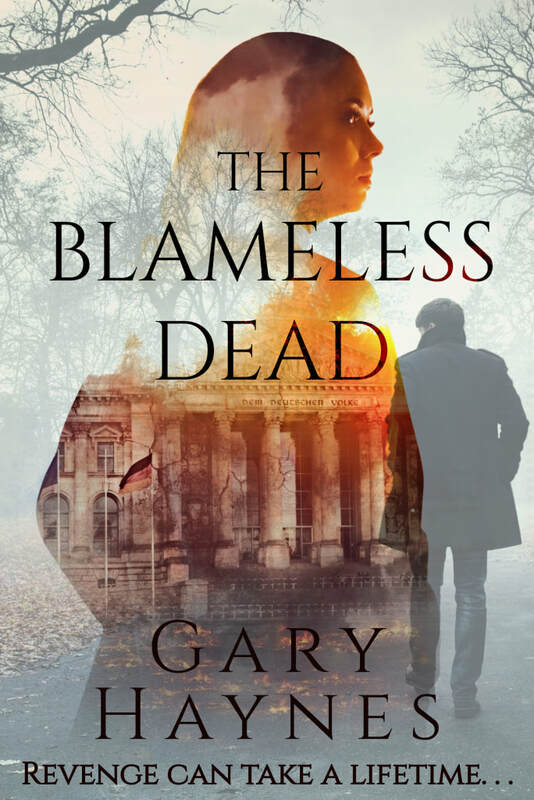 Gary's books are available worldwide on many reputable online sites, including Amazon, Apple Books, Kobo, Barnes and Noble, Google, Waterstones and Foyles.